I heard one announcer say, Europe was on lock down. Imagine that, it made me want to go look at a map and see how far the military lockdown of Europe could stretch. Then another announcer said, the United States was an experiment of the NWO, and it should not be called a new world order but an old world order with a new face. Think about it, the US an experiment for the NWO, established by well known and well established Freemasons. Illuminati anyone? After reading this article, this song played in my mind, so I am sharing it with you all. It has a message if you listen carefully. London (AFP) – London mayor Boris Johnson on Monday accused Barack Obama of “hypocrisy” following a report that the US president is heading to Britain next month to make the case for the UK to stay in the European Union. “Coming from Uncle Sam, it is a piece of outrageous and exorbitant hypocrisy,” Johnson, a leading member of the campaign for Britain to leave the EU in a June referendum, wrote in his regular column for the Daily Telegraph. Johnson went on to point out that the United States does not accept that its own citizens could be subject to the rulings of the International Criminal Court and does not recognize other jurisdictions. “In urging us to embed ourselves more deeply in the EU’s federalising structures, the Americans are urging us down a course they would never dream of going themselves,” he wrote. 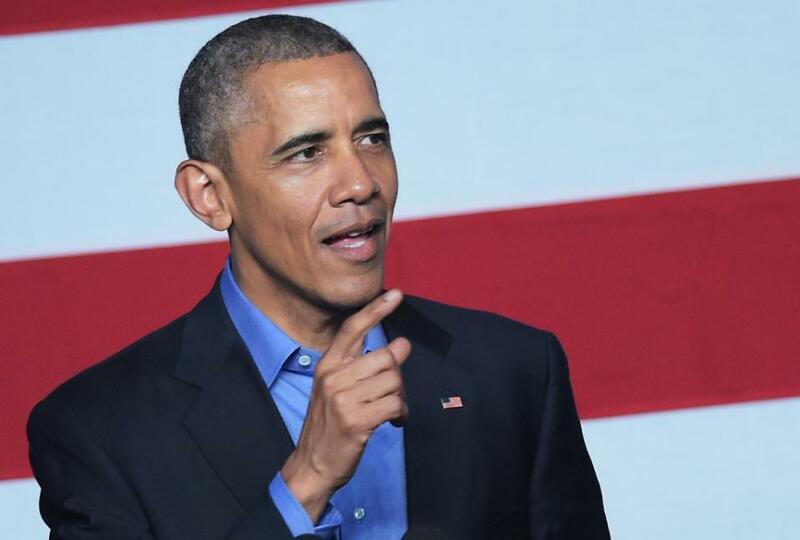 The Independent newspaper on Sunday reported that Obama, who has already expressed support for Britain’s EU membership, was expected to come to London at the end of April. The visit would take place around two months before the June 23 referendum in which British voters will decide whether to leave or stay in the 28-country bloc. A spokeswoman for Prime Minister David Cameron’s Downing Street office on Monday declined to comment on the report. “Other people will set out their views, the choice for the British people is whether or not they listen to them but then they get to make up their own minds,” she said. But on a visit to Brussels, British Foreign Secretary Philip Hammond said it was important to hear from other countries as part of the debate ahead of the vote. “I think it’s important that we hear from those people in the Anglosphere, not just President Obama but the leaders of Australia, New Zealand, Canada and beyond the Anglosphere, Japanese and Chinese leaders,” he said. Obama is heading to Germany in late April to talk trade with Chancellor Angela Merkel and promote US exports at the Hanover industrial technology fair, which takes place April 25-29. Washington has long backed Britain playing a central role in the EU, the world’s largest economic bloc, and has warned the UK-US “special relationship” could be at risk if it were to leave. Cameron favours keeping Britain in the EU, following a renegotiation of the country’s relations with Brussels. Opinion polls indicate that the race is finely balanced, with those who want to remain at 51 percent and those in favour of leaving at 49 percent, according to a survey of polls by the What UK Thinks research project that excludes undecided voters. Up to 20 percent of voters have said they have not yet made up their minds which way to vote. No matter how paranoid or conspiracy minded a person may be, what governments are doing is far worse than most of us can imagine. 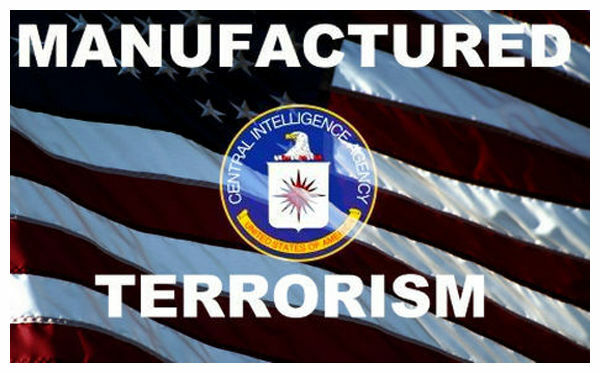 It is easy to understand however, how “normal” people who have fallen into the trap of actually believing the mainstream media must be nauseated at this point by alternative media outlets purported to be filled with “conspiracy theorists” always crying “False Flag,” after each and every horrific event where there are mass casualties. I base that assessment on my own nausea of actually BEING one of those alternative media outlets always crying “False Flag” after each and every horrific event where there are mass casualties. As one who studies these events, I roll my own eyes every time I hear the words “false flag,” but the evidence always keeps their attention once I begin following the evidence, so it goes without saying I don’t care for the term, “Conspiracy Theorist.” We conspiracy theorists aren’t crazed, tin foil hat wearing loons, but rather we are people with the conviction to stand up and question the statements of those who are known liars. The police state benefits only the political class, not the governed, and as you’ll learn below, there are enough holes in the narrative being told about Belgium to drive a fleet of 18 wheelers through.